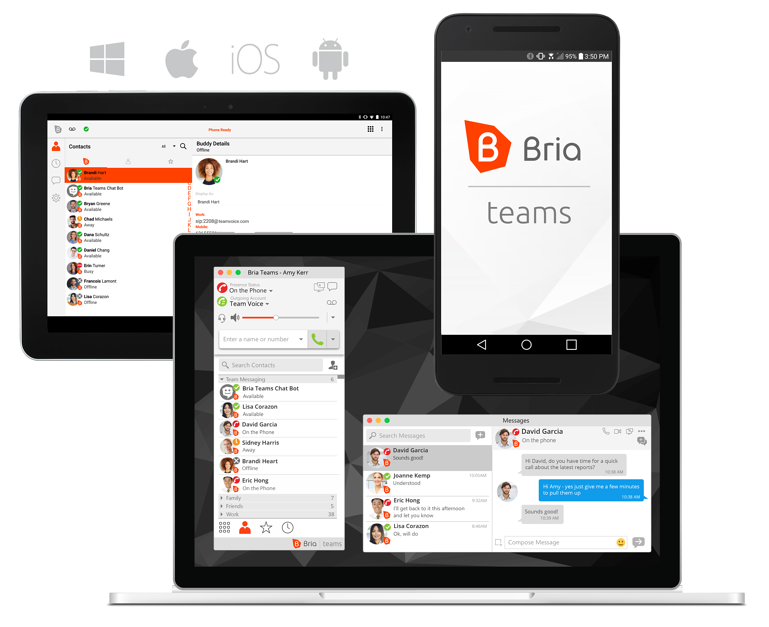 Bria Teams is designed to be cross-platform compatible - Windows, Mac OS, iOS and Android. 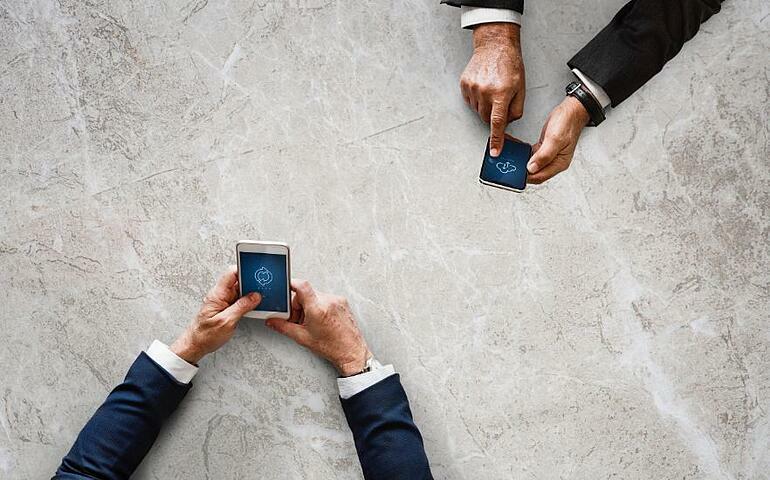 This enhances your team's mobility as you can work on any device and have all your communications synced and connected. 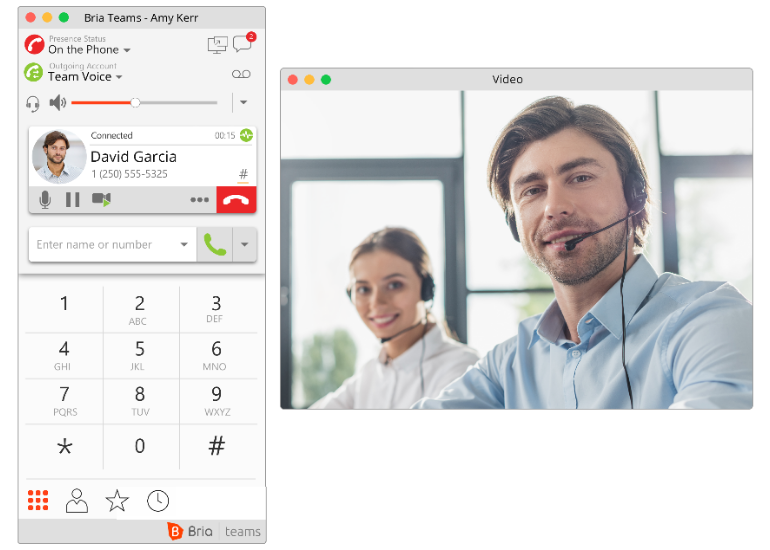 Check out how Bria Teams unifies voice and video calling for SMBs and breaks down those communication barriers. - How do you support the burden of existing infrastructure while incorporating new technology? - How to enable process change with cost savings? - How do you modernize team collaboration and support mobility with an easy-to-manage solution? Their stress is palpable. 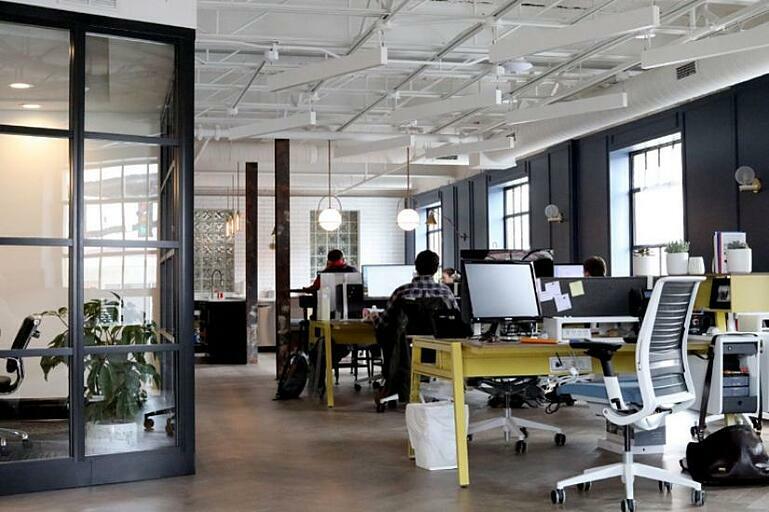 It creates a need for affordable managed services in the SMB space as they move their voice, Unified Communication and/or collaboration services to the cloud to provide some administrative staff relief. 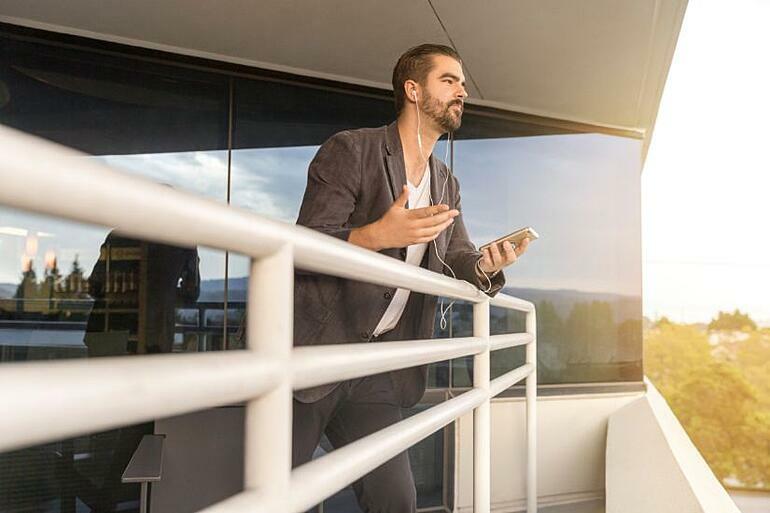 This opportunity triggered VoIP industry-leader CounterPath to roll out Bria Teams - an easy to use cloud-based communication and collaboration service which enables SMBs and enterprises to digitally transform their communications. 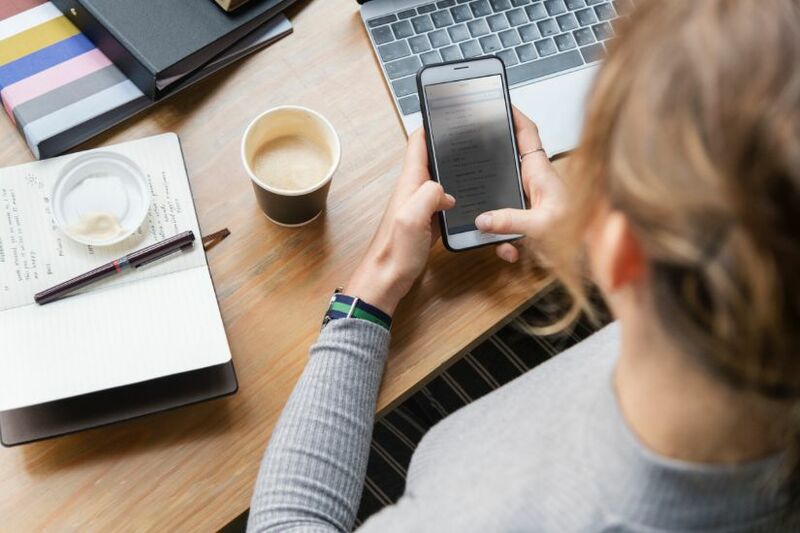 For any type of team looking to streamline communications, Bria Teams offers team voice and video calling, messaging, presence and screen sharing at a low-cost to meet department budgets. Bria Teams also integrates with any existing IT infrastructure, overlaying calling platforms/PBXs or integrating with VoIP services, enabling users to take their business number with them as their single identity. Also, if you are looking for Slack alternatives, Bria Teams is one of the best-in-practice mobility solutions that you should check out. Let’s take a look at Bria Teams’ most notable offering- its built-in Team Voice service which comes with tons of features and flexibility. Bria Teams also includes additional call functions that your team can take advantage of. Prominently displayed controls allow you to mute or unmute your calls, as well as turn your video camera on or off. Instead of scribbling notes, the Team Voice service also supports call recording to record important tidbits of conversations which you can later use for reference checks. You can also merge calls with one or more team member and streamline work effectively. All of your calls are saved in call history and synced across devices so you can keep track of conversations while on the go. Say goodbye to nasty interruptions. When managing multiple software applications to improve team workflows is already a struggle, the last thing you want to deal with is voice quality issues. Bria Teams offers HD audio and video calling to hold productive calls and meetings without any distortions. Enabled with the highly versatile OPUS and VP8 audio and video codecs for less delay and better reliability, Bria Teams helps drive seamless conversations, enhancing efficiency and productivity. Set up is a snap. Bria Teams is preconfigured with Team Voice and Team Messaging services, and comes with a web-based administration portal for easy management of team members. 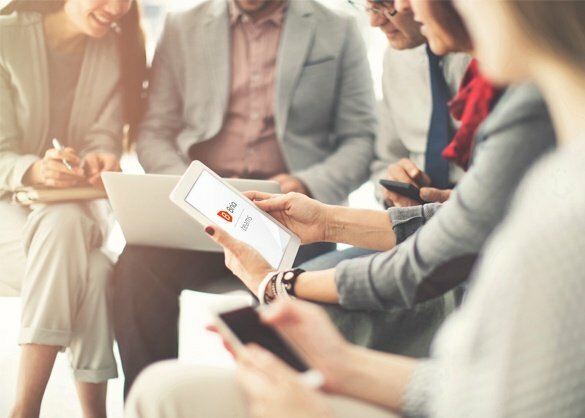 All you need to get your team started is to sign up to Bria Teams (with a 30-day free trial), invite members using their email address, and once they download Bria Teams to their devices they can login and start communicating immediately. It’s really that simple! With web and audio conferencing gaining popularity, Bria Teams promises unique SMB benefits. You can unify all your internal teams and start communicating with Bria Teams right away. Sign up today for your 30-day Bria Teams trial!